In 2018, you can assume there are no actors in Hollywood who are 100 years old. Though there is quite a large number of actors who lived beyond the century mark, we will take a look at those that are still alive and kicking. Hollywood stars who are 100 years are also among the oldest celebrities and public figures in the world. Born in 1917 in Pembroke, Bermuda, Mr. Cameron turned 101 years old on August 8. Earl Cameron was last featured in the movie Inception which was released in 2010. By this time Mr. Cameron was 93 years old. Inception was a big hit at the box office having Leonardo Di Caprio as the lead actor Mr. Cameron played a reserved role in Yusuf’s shop. 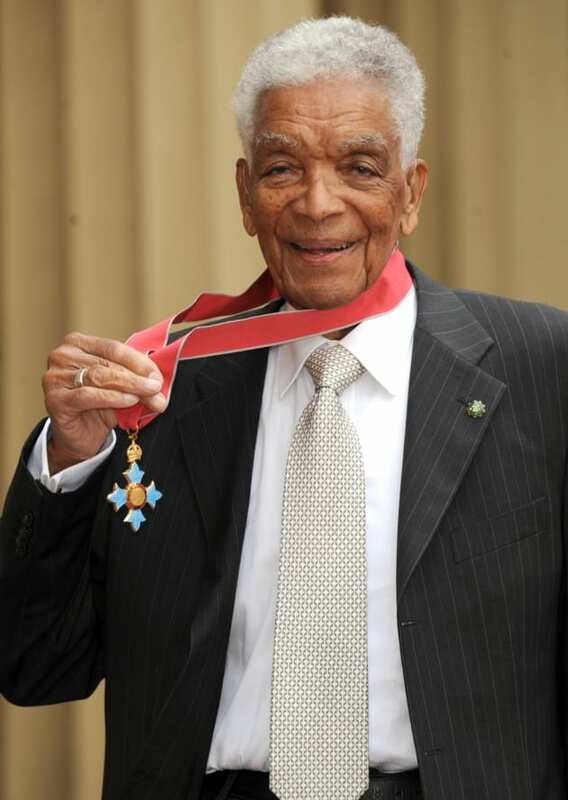 Earl Cameron left Bermuda and found himself in London where he started acting and made appearances on British television acting in find and TV series. Here are some of the TV films and movies in Mr. Earl Cameron’s filmography, Pool of London (1951), Thunderball (1965), The Message (1977), Déjà vu (1997) and The Interpreter (2005). Born Norman Perlmutter in 1914 in New Jersey, USA, Norman Lloyd turned 104 years old on November 8 of this year. Norman took an active role in the film industry back in 1932 at a theater in New York City after which he featured in different plays across different theaters in different states. To date, Mr. Lloyd is still active in Hollywood making him the oldest actor who is still taking up roles in Hollywood. He is an actor, a director, and a producer who has seen it all in Hollywood. Some of the awards and nominations Mr. Lloyd has scooped while taking up different roles in film include, Venice Film Festival, Special Mention winner 1985, Primetime Emmy (Nominee) outstanding dramatic series 1970 and Primetime Emmy (Nominee) outstanding special comedy or drama 1974. 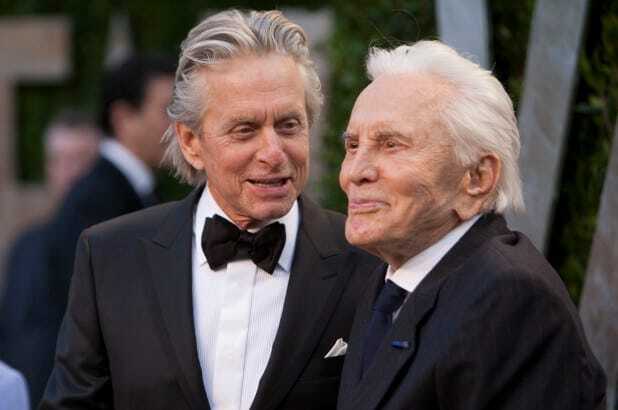 An American actor, Mr. Douglas was born in New York City in 1916, Kirk Douglas will be turning 102 years old on the sixteenth of December this year. He is a producer, director, author, and actor. Kirk is among the very few surfing actors from Hollywood’s golden age with an illustrious career spanning over 50 years. Kirk debuted in film with a role in the movie The Strange Love of Martha Ivers. The movie set him up to be one of the most sought-after box-office stars. During the 50s he featured in war-themed and drama movies which won him fans across the film world with his talented acting skills. Douglas got his first Academy Award nomination for best actor after playing the leading role as a boxer in the Champion which was released in 1949. Other earlier films that got him nominations include The Bad and Beautiful released in 1952 earning him an Oscar nomination and a third nomination for playing Vincent van Gogh in Lust for Life which came out in 1956.